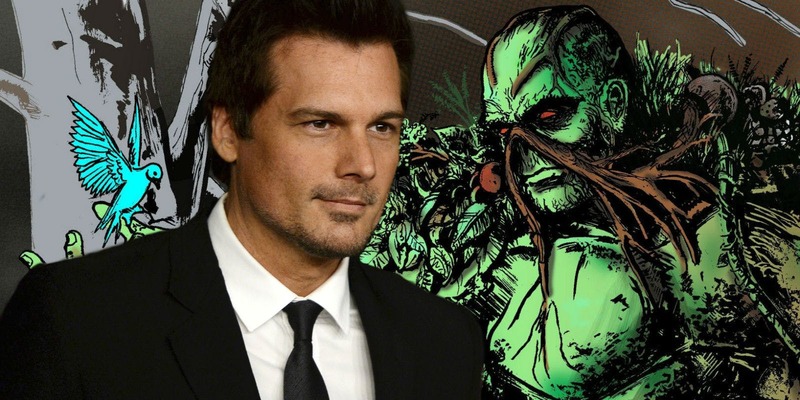 Len Wiseman has been tapped to direct and produce DC’s upcoming Swamp Thing series for their DC Universe streaming platform. 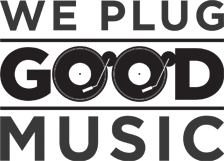 This comes as a part of Wiseman’s overall deal with WBTV, to develop, produce and direct projects for Warner Bros. Swamp Thing was originally created by Len Wein and Bernie Wrightson, with the adaptation being penned by Mark Verheiden and IT co-writer Gary Dauberman. It revolves around Abby Arcane, the daughter of Gregori Arcane, a grotesque villain known as the Patchwork Man. In the comics, Abby falls in love with Alec Holland, aka Swamp Thing, later marrying him. On a bigger scale, as a part of DC’s New 52 continuity, Abby is a representative of The Rot, a force that threatens to destroy The Green, as well as life on earth. When she meets Alec in Swamp Thing, she’ll find that the deadly swamp-born virus she’s searching for has transformed Alec into a swamp-like creature, who is forced to do battle against the horrors of The Rot that wish to destroy those who poison “the natural splendour of life itself”. Confused yet? Reading a synopsis this convoluted will be no surprise to those that saw the first trailer for another DC Universe series, Titans, in all it’s “brooding”, “dark” and very cringey glory. Fans of Swamp Thing will be hoping for something a little less self-serious than that, and Wiseman isn’t a bad choice. He’s already been involved in similar projects such as Sleepy Hollow, Underworld, and Lucifer, so he has a thing for supernatural shenanigans. Wiseman has also been set as the new director of the next Die Hard film, now titled McClane. He’s also currently attached to direct the TV adaptation of Sin City, another work based on a comic book, this one by legend Frank Miller. The Swamp Thing series is set to premiere on DC Universe in 2019, and Warner Bros. will be hoping this and their other prospective shows get their streaming service off to a good start. With so many options out there now for consumers, these shows are going to have to stand out to give DC and Warner Bros. the kind of impact they’re looking for.